We at BEC Machine Products’ have manufactured and supplied machine parts and assemblies for mass transit buses and trains in our largest cities to U.S. helicopter and tank parts in Iraq and Afghanistan. Our high pressure Valves and fitting components are in service around the globe on Nuclear Submarines, Aircraft carriers and Naval Destroyers. 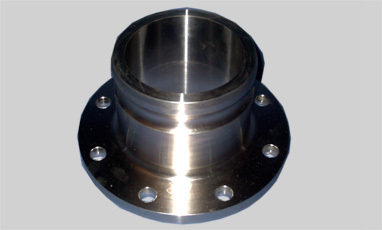 BEC provides quality precision machined components to various industrial/commercial markets as well. Currently we have parts in compressors, textile mills, water salinization and filtering systems around the world. Our expertise is not limited to the industrial world. 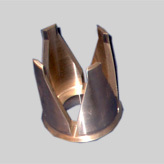 We have machined chilled rollers that are installed in a local confectioner's assembly line that is used for the molding of chocolate Easter eggs to manufacturing custom candle sconces for decorative lighting accents.